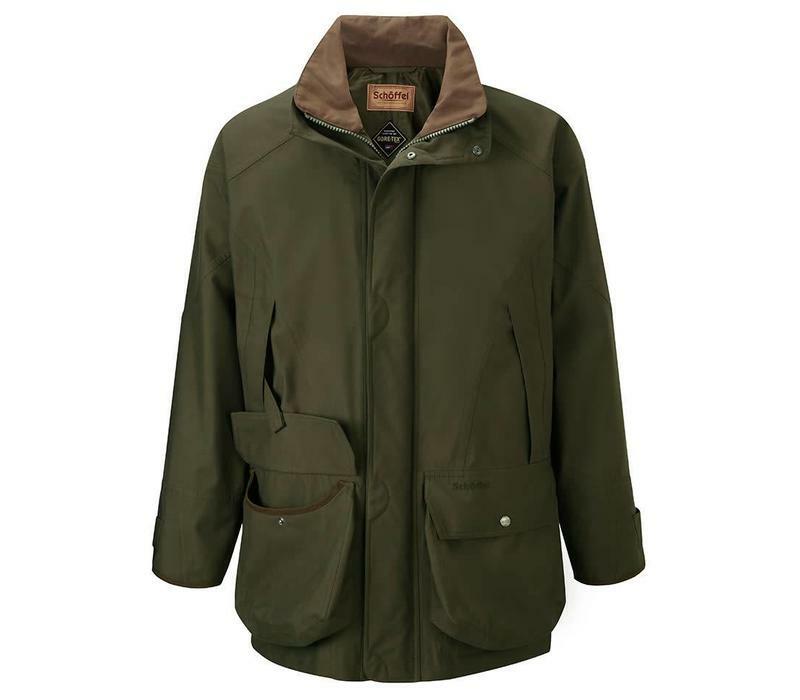 This Ptarmigan Extreme Shooting Coat is from the German brand schoffel, recognised for its use of innovation to create lightweight, technical and comfortable country clothing. 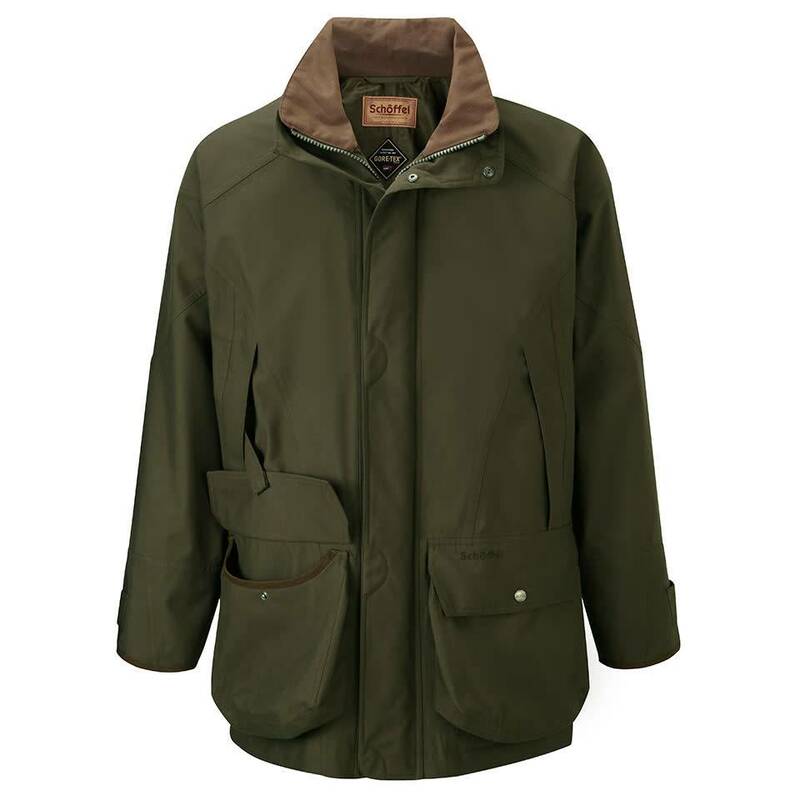 The coat uses GORE-TEX two layer laminate for the ultimate protection in extreme conditions. 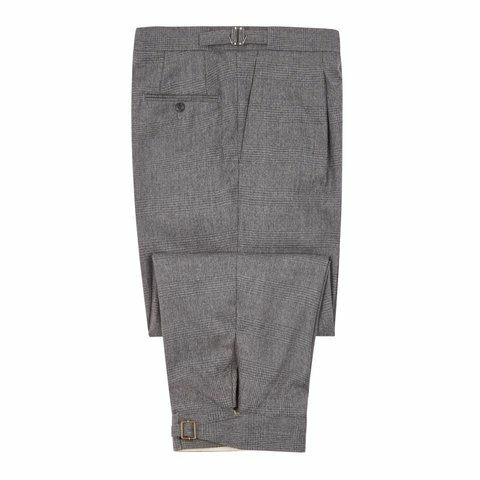 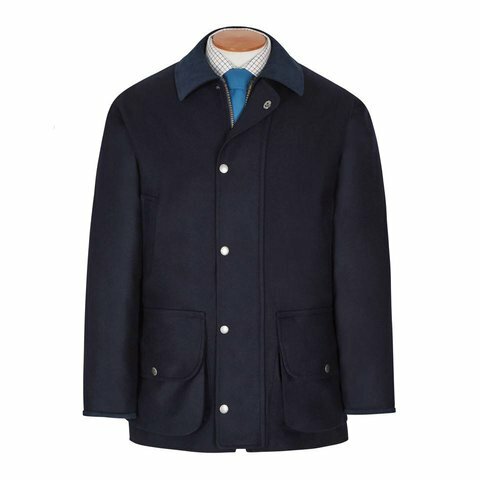 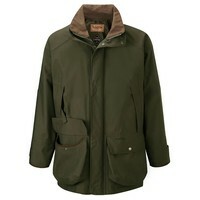 Made from a lightweight twill with soft handle, the coat is sport cut for movement when shooting.